We have been working in partnership with Hucknall schools since 1998. 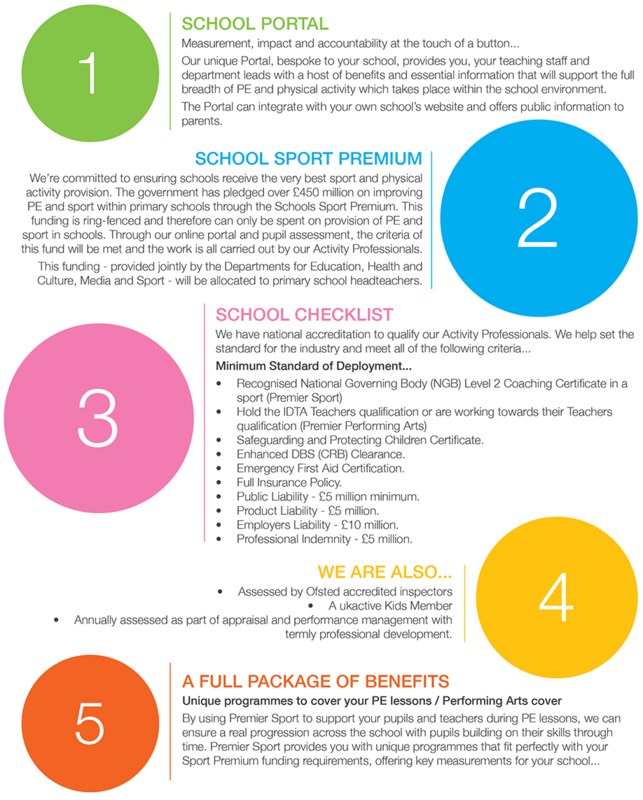 We’ve built strong relationships and partnerships with many local schools with our team of Activity Professionals. 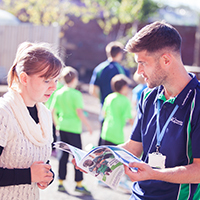 Our programmes, training and ethos are carefully planned with the help of our Educational Specialist, Yvonne Gandy who has developed sports leadership strategies in partnership with the Association of Physical Education, the Youth Sports Trust, Sport England and Sports Coach UK amongst others. In addition we are an accredited training provider, meaning we deliver qualifications and skill the work force. In achieving the ‘Outstanding’ rating, Head Teacher Mrs. Julie Stuart heaped special praise on Premier Sport for working alongside her staff to deliver their sport and physical education.